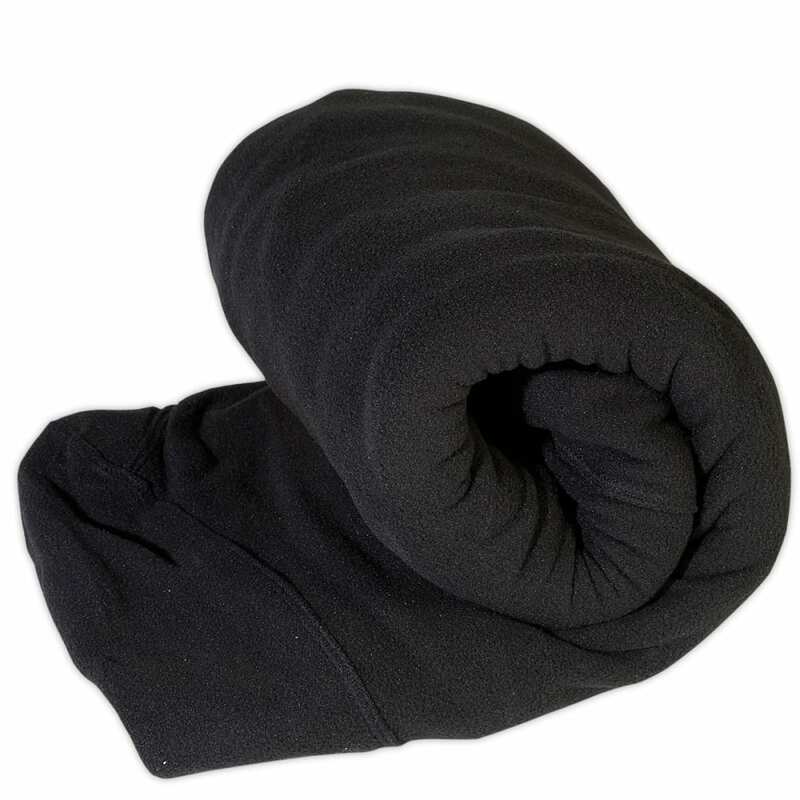 A full-length mummy sleeping bag made from fleece. 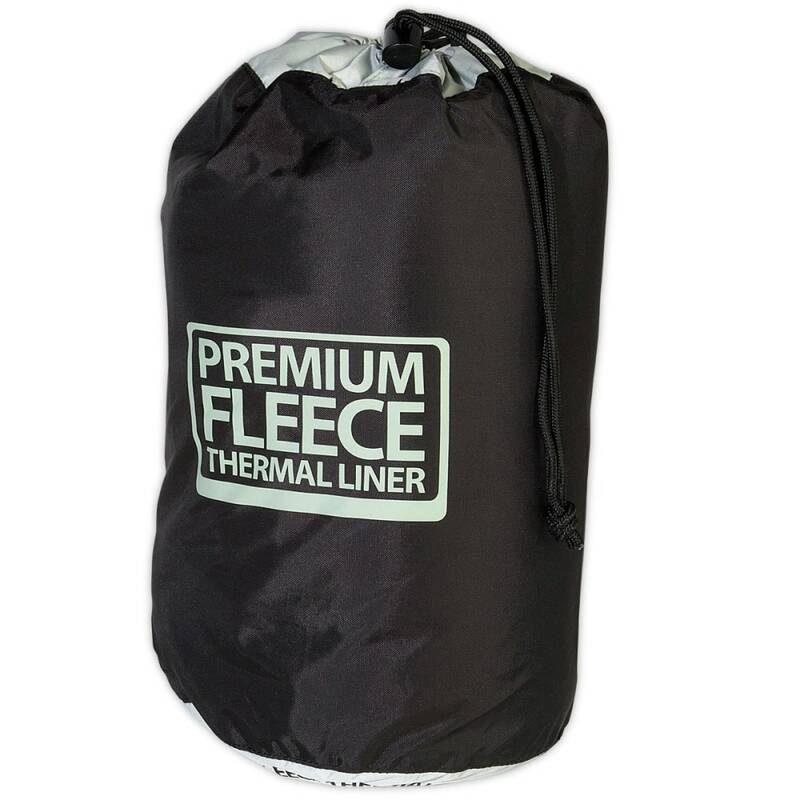 Works great for hostel use, or as a warm liner to supplement your sleeping bag. 80 inches long.